Little Monsters, put your paws up! 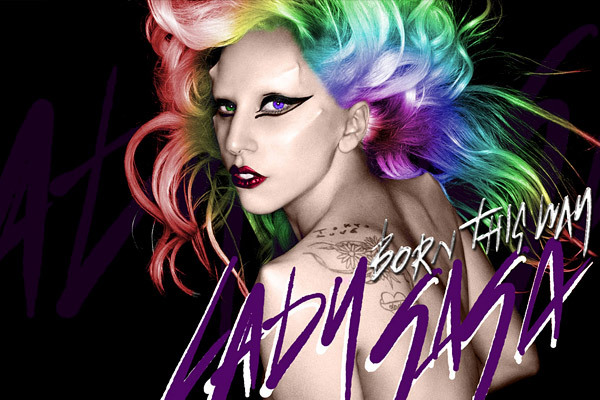 Lady Gaga has released the tracklistings for Born This Way. The album, which has two versions--the original and special edition--will be released May 23. "Judas," the second single from the album, will have its video premiere May 5 on E! (7/6c). "Born This Way (Country Road Version)"
"Judas (DJ White Shadow Remix)"
"Marry the Night (Fernando Garibay Remix)"
"Scheiße (DJ White Shadow Mugler)"